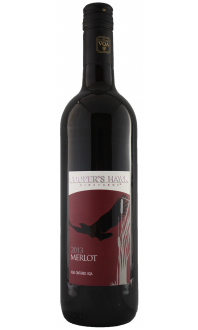 Merlot Reserve is one of our two premium red wines. 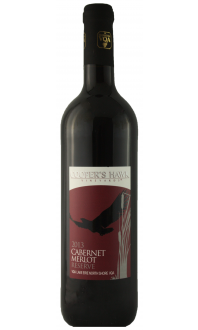 This medium-bodied red is smooth and a delight to the senses. On the nose dark fruit, plum, chocolate, and deep ripe cherries may be detected. The palate tastes of baked Byng cherries and pencil shavings with some mineral notes. This wine is very versatile. 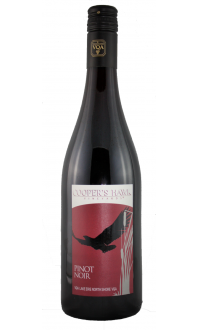 It pairs well with beef, pork or chicken, all cooked in rich dark sauces and served with root vegetables or rosemary roasted potatoes. 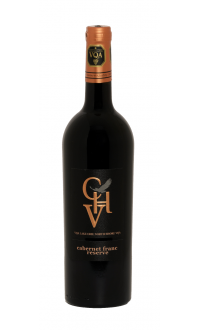 For dessert, enjoy a glass of Merlot Reserve and a taste of milk chocolate mousse.